Urban Sports provide an array of purposely designed systems, low, medium & high impact sports including goal recesses, basketball hoops & mini-goals. 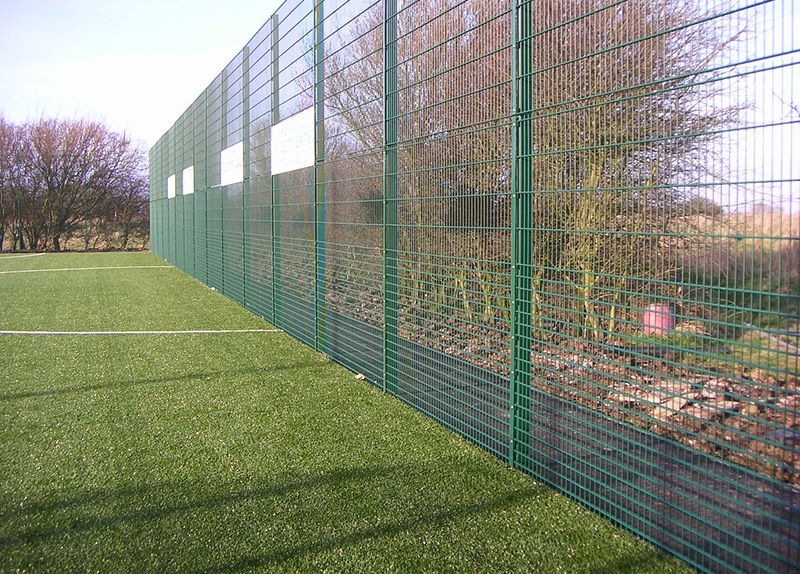 Using 8mm & 6mm wires the Urban Sports Range out performs many of the earlier designs like timber boards, light mesh & chain link. 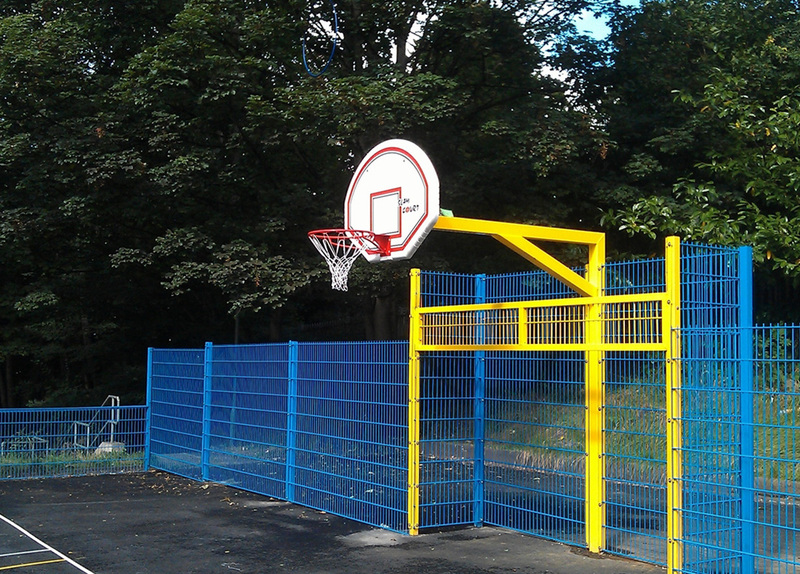 Urban sports DB-6 fencing evolved due to our customers demands for a cost effective low – medium usage sports court. Contact us on 0800 1701 964 or use the form below! Alternatively, use the contact from below to send us an email and we'll get back to you as soon as possible. Founded in 2007 directly supplying quality mesh fencing systems, today our business has grown into supplying & exporting a wide arrangement of products.